Looking for a roofing contractor in Panama City, Florida? Located along U.S. Route 98, it is the largest city between Tallahassee and Pensacola. 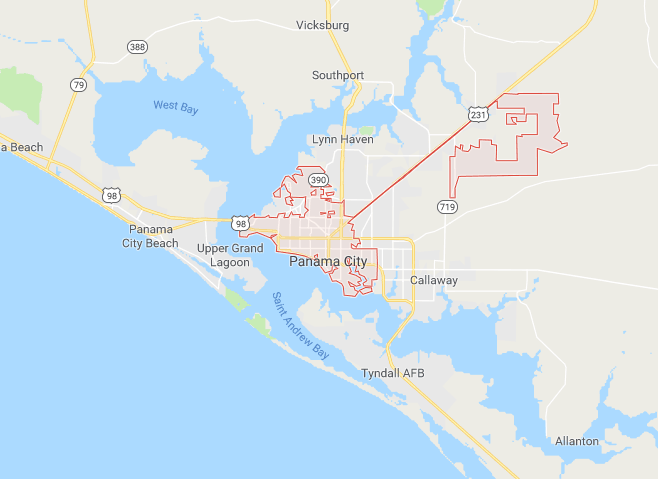 Panama City is on St. Andrews Bay, in the Florida Panhandle. The historic St. Andrews district has a marina and seafood restaurants. Across the bay is Panama City Beach, a resort city on the Gulf of Mexico. It’s known for its long white-sand beach and amusement parks. On the Shell Island peninsula, St. Andrews State Park has beaches, plus nature trails. Dolphins and sea turtles swim in the waters offshore. Although it is a beautiful area, residents have been in the direct line of hurricanes. In the state of Florida, if you have insurance you have three years to file a claim on your roof. EZ General & Roofing understands how difficult life can be after a disaster such as a hurricane. We are here to put your mind at ease after these times by ensuring that your roof is sound and beautiful.